You’ve heard the stereotype: Jewish parents are obsessed with education, hell-bent on finding the best schools for their children. Of course, like all hackneyed tropes, this one rests on an often-real foundation: most of us want our children to do as well, and as much, as possible. But if you venture into certain Hasidic communities, another reality is operative. These communities seek to keep “outside influences” away from residents, leaving some kids in Borough Park, Crown Heights, and Williamsburg, Brooklyn; the Rockland County, New York cities of Kiryas Joel and New Square; and a growing section of Lakewood, New Jersey with scant knowledge of the English language or secular life. 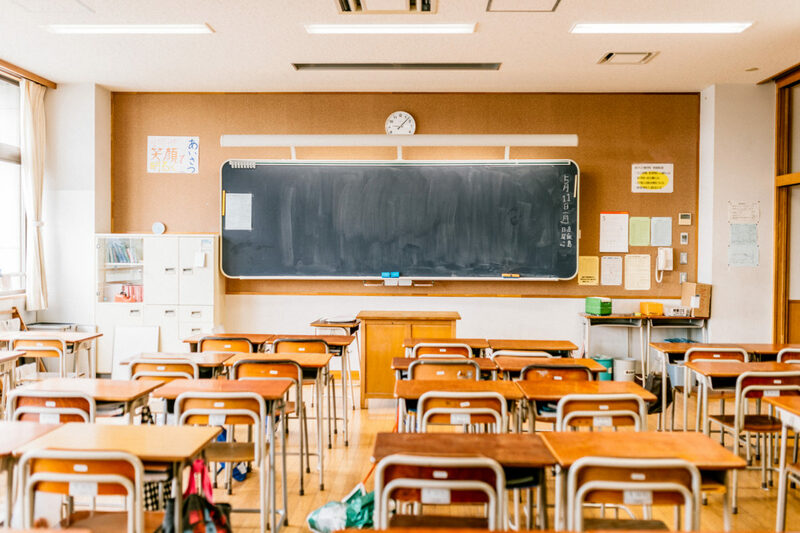 According to Young Advocates for Fair Education (YAFFED.org), a 5-year- old educational advocacy organization, this insularity is holding many communities back. In particular, they charge that some Hasidic Yeshivas are doing a tremendous disservice to youth, especially boys, keeping them from learning the skills they need to support them selves and their families. In fact, as the UJA corroborates, as of 2012 59 percent of Haredi (or ultra-Orthodox, of which Hasidim are a subset) families lived at, or below, poverty lines. Equally disturbing, YAFFED reports that the NY Department of Education (DOE) has continually turned a blind-eye to these deficits, ignoring state laws that require private schools, including Yeshivas, to provide student with an education that is “substantially equivalent” to that of public schools. This means that while yeshivas can certainly highlight Judaic studies, by law, they must also cover basic subjects like arithmetic, art, English, geography, gym, history, music, reading science, and writing. The reality for many, is different. Avram grew up in Crown Heights and had little-to-no instruction in secular topics until he began studying for his high school equivalency diploma. Now a business administration major at Columbia University, he describes the challenges he’s faced as arduous, and says that he is still catching up both emotionally and academically. Avram expects to complete his degree in 2018. But despite his success, he resents that he has had to learn so much on his own. This, however, has made him a “fan” of YAFFED and its agenda for other kids like him. It was culture shock writ large and Moster became motivated to take action. “I realized how insane it was that I was unfamiliar with such basic things,” he continues. When he learned that private school curricula are supposed to mirror those of the public schools, his rage turned to action and he founded YAFFED. What’s more, the problem is growing. By YAFFED’s estimate, by 2030, 30 percent of Brooklyn youth will be Hasidic. Yes, you read that correctly: 30 percent in 13 years. As Moster repeats this stunning statistic, he reiterates his point: It is imperative that every Yeshiva teach fundamental skills to future generations. It’s a message that Moster and YAFFED staff and volunteers repeat to every audience that will listen–in synagogues, at conferences, and before parents’ groups. YAFFED has also testified at City Council hearings and at DOE events, and has commissioned a moveable billboard to spread its viewpoint. In addition, YAFFED’s first newsletter was recently sent to 20,000 households in Brooklyn and Rockland County. “Our phones rang off the hook after it was sent,” Moster says. “People wanted to know which rabbis were behind us. In these communities people don’t do anything if the Rabbis don’t agree and to date, none have gone public on this.” Still, Moster says that he is undeterred. Moster admits that it’s not always easy to stay positive in the face of self-imposed segregation in many communities. At the same time, he says, change and progress are inevitable.